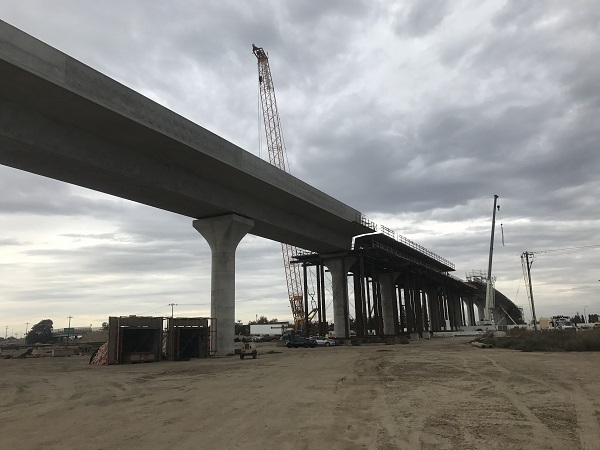 (CN) – The California State Auditor rebuked the agency in charge of implementing the state’s high-speed rail project Thursday, finding lack of planning and poor oversight has led to cost overruns plaguing the Golden State’s efforts. “Despite being aware of risks associated with beginning construction before completing critical planning tasks, the authority began construction in 2013 – a decision that has led to contract changes, project delays, and cost overruns,” the state auditor said in a report released Thursday. The audit prompted another round of criticism and questions about the project’s viability from state lawmakers. When California voters first passed Proposition 1A greenlighting the project in 1996, the initial price tag was pegged at about $33 billion with a completion date of 2018. The cost estimate has since climbed to $77 billion and plans now call for trains to start running in 2022. The auditor blasted “flawed decision making and poor contract management” for the cost overruns and delays. 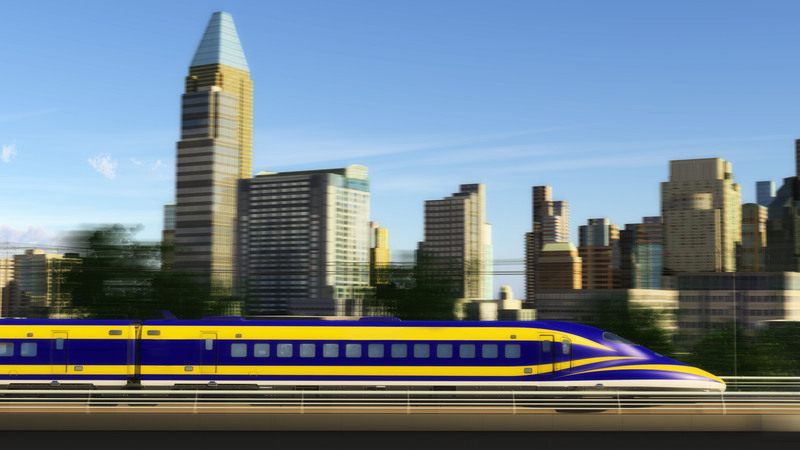 The report also notes the California High-Speed Rail Authority must work twice as fast to bring the project to completion in the next four years or it risks losing $3.5 billion in federal grants. The authority said it has addressed many of the shortcomings highlighted by the state auditor and plans to implement the agency’s key recommendations. The auditor took particular issue with cost oversight at the authority, saying that while 56 people were tasked with oversight of more than $5 billion in contracts, high turnover in a department that had only three full-time managers hampered the efforts. This in turn created significant problems as the authority must manage a range of different construction companies, contractors and subcontractors who are carrying out various pieces of the nation’s largest infrastructure project. Finally, the authority has outsourced much of its contract oversight to outside consultants, but the state auditor warned such consultants may or may not have the best interests of the state and its taxpayers at heart. The authority has said many of the cost overruns came from difficulties in securing rights-of-way through the Central Valley, where construction is currently underway. Rossi noted Thursday that the authority has taken recent steps to move the project forward more rapidly and efficiently under the guidance of the newly appointed CEO Brian Kelly, who came on board this past February. The high-speed rail was championed by outgoing Governor Jerry Brown, though it remains unclear if his successor will be as enthusiastic a supporter. Governor-elect Gavin Newsom mostly dodged questions about the viability of the project on the campaign trail.